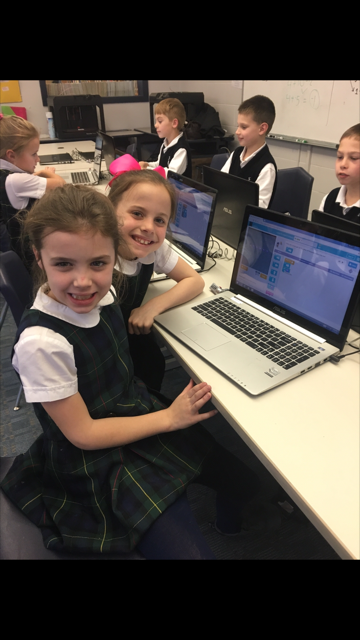 ​This past year at Saint Katharine of Siena School has been a fun and exciting one in the Tech classroom. 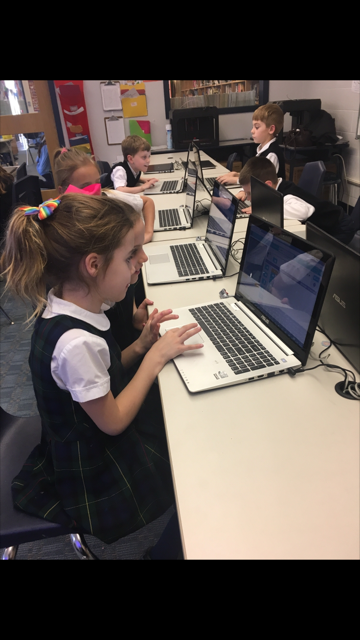 During the 2017-2018 school year, our friends from the Uncommon Individual Foundation (UIF) came and helped out in the classroom. 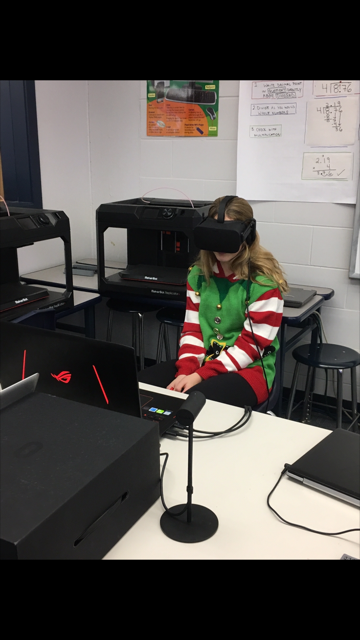 These tech mentors came in every week to help enrich the 8th grade classes with modern day activities including 3-D printing, virtual reality and drone technology. 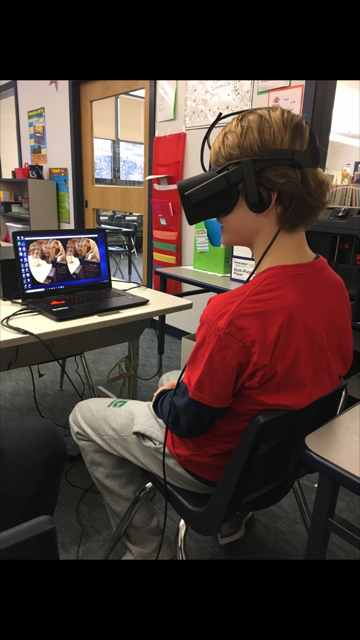 Our 6th and 7th grade classes got to explore the the 3-D printers and Virtual Reality tools too. 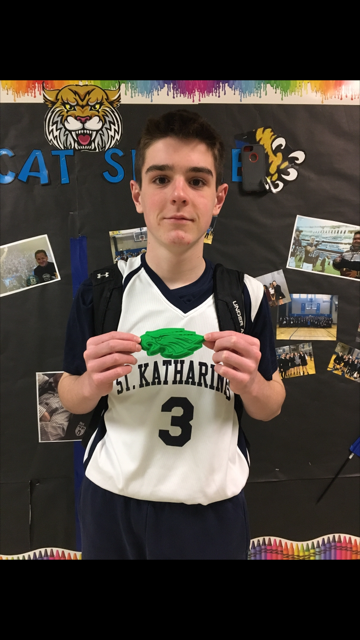 Thanks to the support and guidance of UIF, the 3D printing program at St. Katharine has taken off. 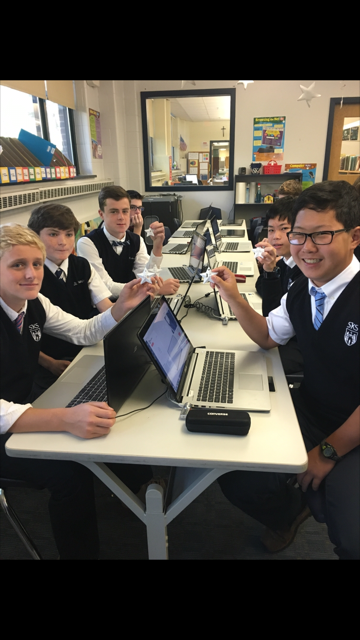 The students in 8th grade started by designing three dimensional houses in TinkerCad, a free 3-D printing and designing software. The dream house design project really got the kids involved in creating their own design. The freedom to design their own house really ignited the students interests. We saw so many great designs unfold. The house design project went far beyond just putting shapes together. 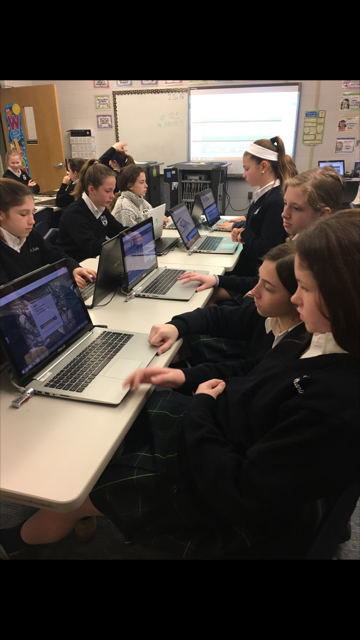 We were able to tie in Math, Science, Technology and Engineering into the dream home design lessons. 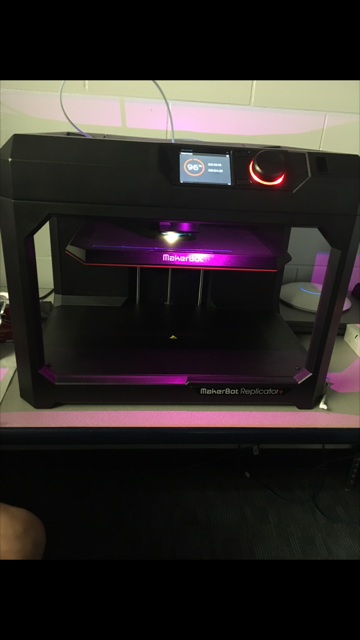 The house design was a project that we worked on at the end of the school year when the students were more comfortable with the 3D printing and designing software. 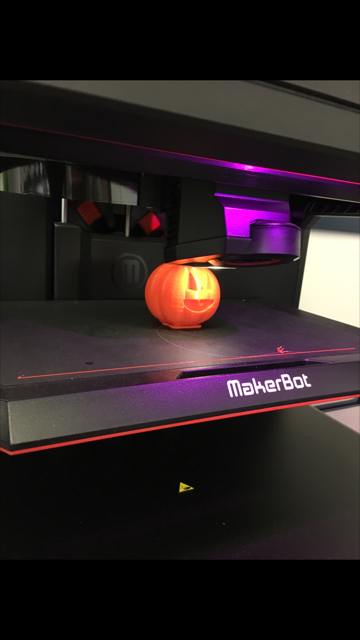 The first 3D design project the students worked on, was how to make a pumpkin. 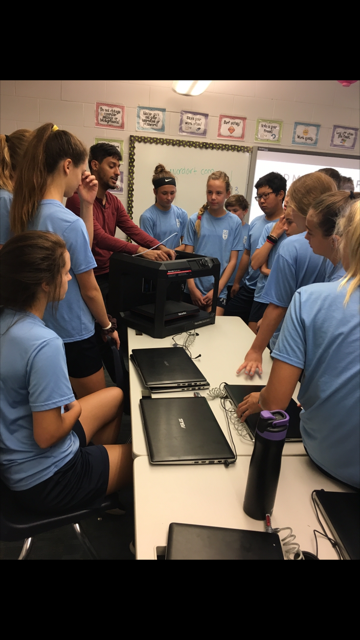 This simple lesson was easy for them to follow, a great way to introduce the new programs and provided a seasonable appropriate kick off to the school year. 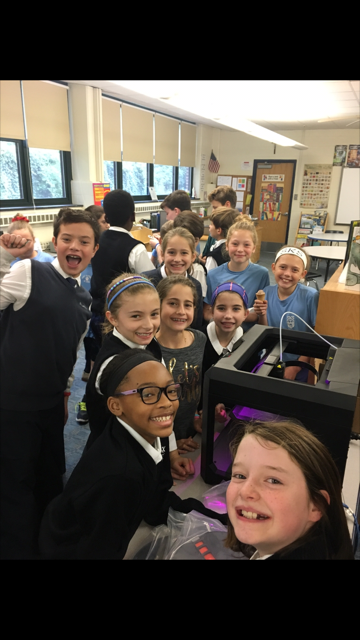 ​I have found that the all of the kids are engaged while learning about 3D printing. 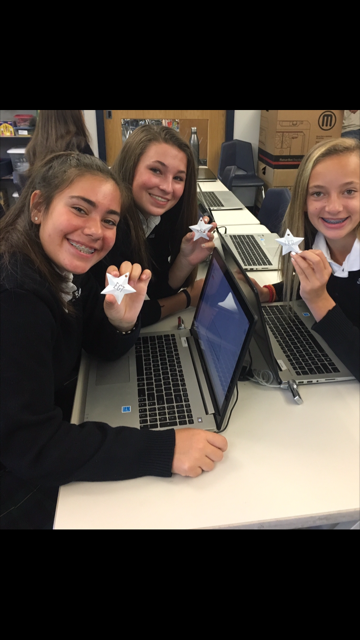 No matter what type of learner they are, it piques their interest. 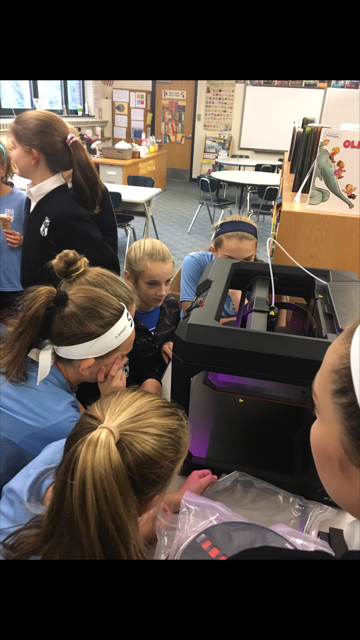 3D printing allows students to use their creativity, lets them work together on creating projects in groups and also gives them the chance to be more hands on with their designs. 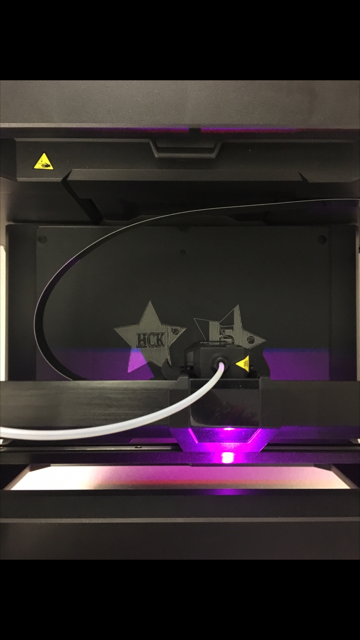 Students realize that there really are no boundaries when it comes to 3D printing. Anything and everything you can imagine can be printed. Seeing their faces when the objects were printed was priceless. They were so excited and proud. 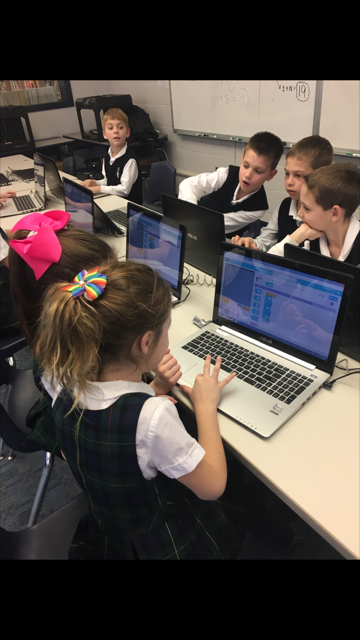 AoPTech would like to thank Ms. Elisio for sharing her technology classroom with us.